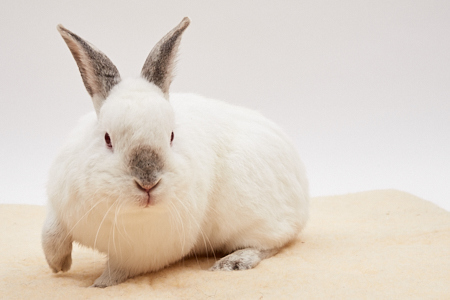 Why Do Rabbits Need Rescue? What is a Companion Rabbit? New Rabbits Available for Adoption!